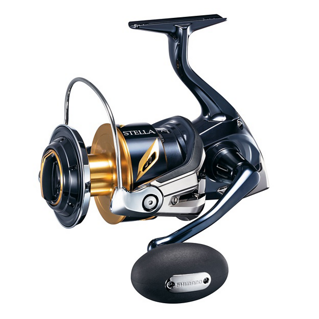 Saltwater fishing can be extremely severe and saltwater intrusion into the inside of a reel can cause serious performance problems. 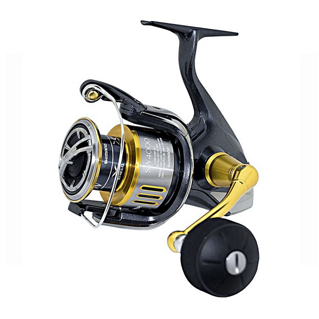 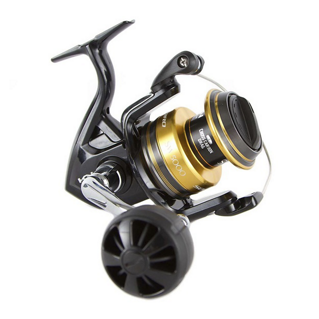 Therefore it is imperative to enhance water resistance without impairing the properties of spinning reels designed for saltwater fishing. 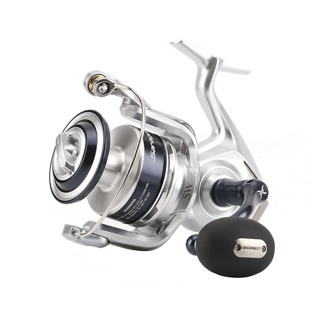 SHIMANO achieves this by using X-SHIELD for body protection and X-PROTECT for rotor protection. 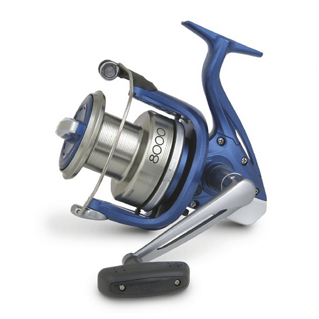 Also, the pressure put on the gearing during extreme use can also create problems with wear and even failure. 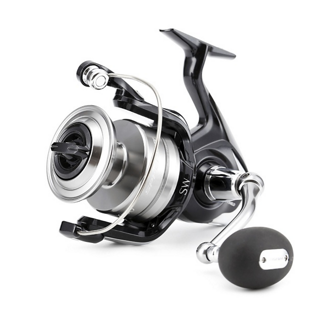 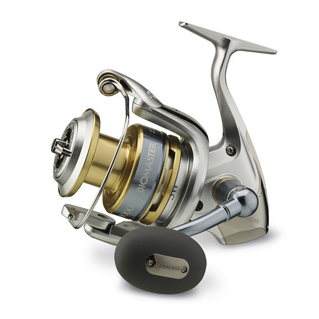 The use of SHIMANO Hagane gearing ensures that maximum performance is maintained at all times. 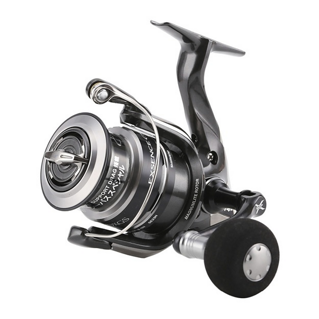 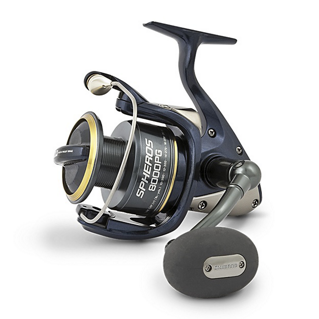 These technologies can be found on many of Shimano’s latest models.